Hi to you fantastic exploration’s fans. For the first map of this week we’re keep going deeper and deeper into the bowels of the earth with the Modular Cavern project. 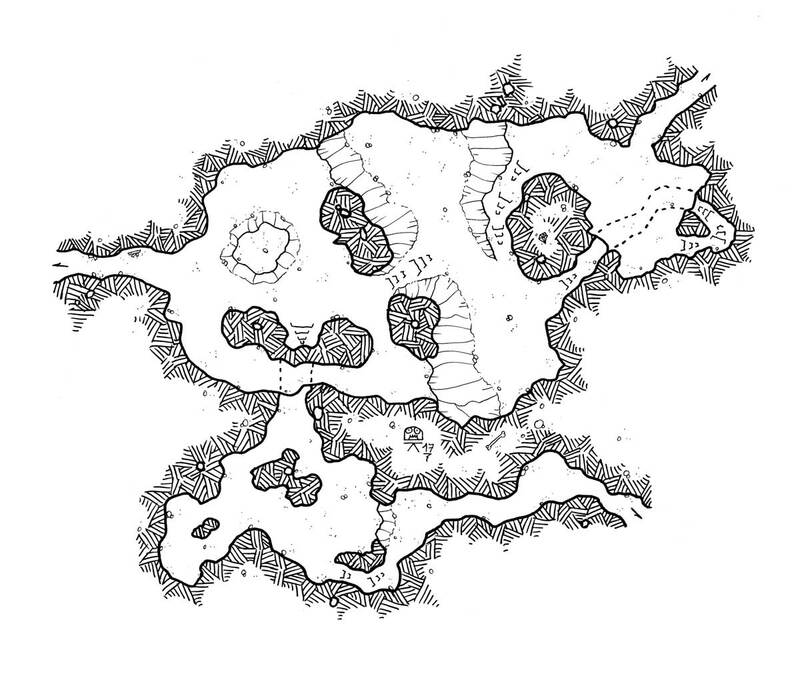 I had fun with the levels differences by drawing this little cave. I begin to add more branching to bring even more modularity to this project.